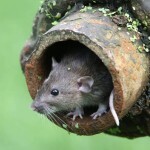 Rodent Control: 5 DIY Pest Control Tips That Really Work! Despite your efforts to keep your home termite and pest free, at some point you may discover clear signs that invaders have made their presence known. Fortunately there are a lot of effective termite control and pest control solutions that are cost-free and allow for DIY rodent control. Do note however that most DIY solutions are either preventative measures or only work when the infestation is still small. If the infestation gets deep, beyond a certain point you just have to call in the pest control professionals. Rodent control is something we all need at a certain point, since most of us will suffer rodent invasion eventually. There are a few things that really work to effectively prevent pest invasion. All pests need shelter, food and water to survive. They commonly find their living space in places that are usually overlooked by people. They tend to nest in holes, cracked wooden parts, chimneys and so on. They eat food leftovers and seeds, but can also chew on cables, and gnaw wood. Pests are commonly found near water sources – where there is standing water, inside of potted plant dishes. If you take away these sources, you may see pests disappear. Speaking of controlling pests, many people assume they have to use poisonous chemicals to keep their environment pest free. The truth is that you can protect your home without resorting to these chemicals. 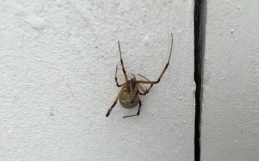 These small household inhabitants usually come in groups, using outside access into your home. Mice, spiders, roaches and termites enter your house through small holes and cracks which may be challenging to locate. However, these rodent control tips can help you prevent them from coming in, and keep your surroundings clean. When facing a challenge such as termite and rodent control, the first thing to do is seal up their entry spots. Once you determine all the tiny spots and holes in your door or window frames – just seal them. Make sure you pay attention to all the spots where cables come into your home. Sealing these entry spots with a silicone caulk is a quick, easy and effective way to keep the tiny invaders outside. Sealing up your external dryer vent – the free space around pipes that leave your house may be somewhat challenging. When it comes to larger cracks, you should consider using wire mesh to cover them or stuff them with a steel wool before sealing. Once you have sealed all the possible entry points, you can move to the next step of your DIY pest control strategy. 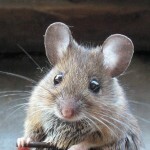 Decluttering is one of the most effective pest and rodent control activities, and it is cost free. 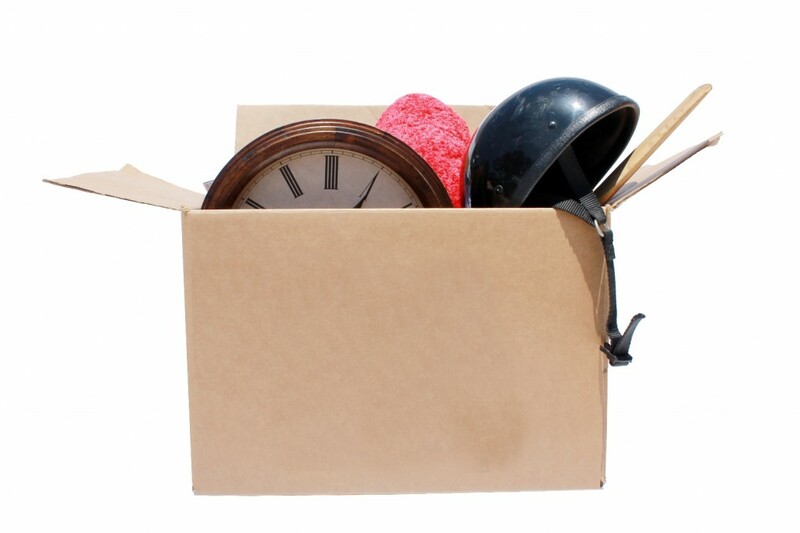 We all know how quick our basement or garage can end up cluttered with useless items. The kitchen can also easily be cluttered with boxes and cups. Apart from the unhealthy aspect of cluttering due to the dust that comes with it, all those boxes also make a perfect home for pests. Stacks of old magazines also provide perfect conditions for pests to hide in and nest. It is always a good idea to get rid of the clutter in your living space. Not only will you end up having more room for yourself, but you will prevent these invaders from becoming your regular house guests, too. Try to organize every corner of every room and clean the area thoroughly. Organize all the food boxes in your cabinets and recycle any glass jars and plastic containers that have no lids. Any food that comes in a plastic bag should be stored in tightly sealed jars. Try to keep your rice, grains and nuts away from the invaders. 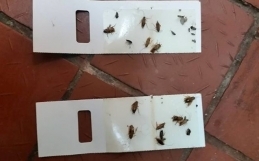 Good old sticky traps are also an effective tool when trying to get rid of pests in your home. It doesn’t take longer than a few minutes to set out a sticky trap, and then all you have to do is wait. These traps are good for all of the crawling pests such as spiders, ants, and roaches. They also work great on mice and some rats, and are a good rodent control technique. Baits prove efficient in capturing certain pests and rodents. However, they are toxic to pets and people if not applied correctly. That is why you should ensure that the baits are placed away from your pet and small children. 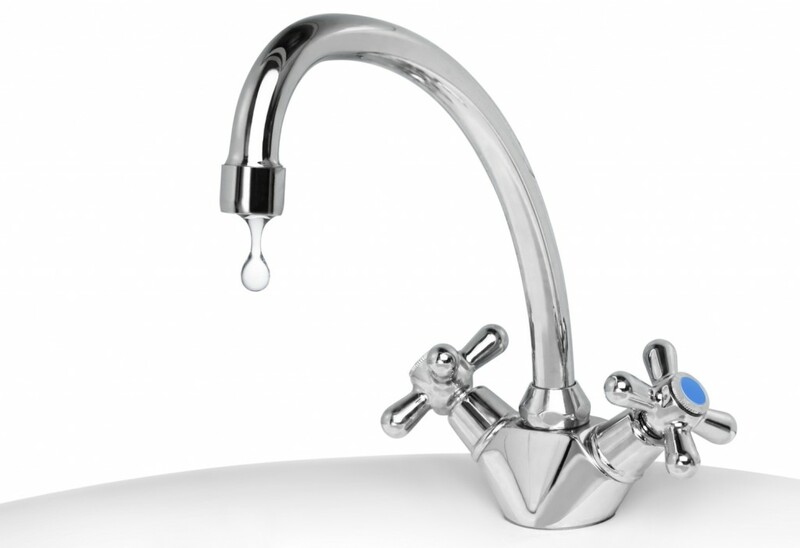 Pests need water to live, so one of the common water sources for them is a leaking faucet. Just like sealing the entry spots, fixing leaky faucets is an easy thing to do. This is a great pest control and rodent control tip, doesn’t cost much and keeps your house safe and clean. Door sweeps play a huge part in protecting your house from pests. Even though it seems like a small detail, a properly installed door sweep stops many rodents and insects from accessing your home. A high-quality door sweep protects and pest proofs any building by creating a barrier against pests. A door sweep fulfills the gap between the ground and the bottom part of the door. Sweep installation is easy and there are models that just stick onto the outside door, without drilling. 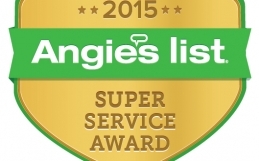 They help you protect your home and keep it pest free. The best time to start with a DIY pest control strategy is before you even see any insects, rodents or termites. 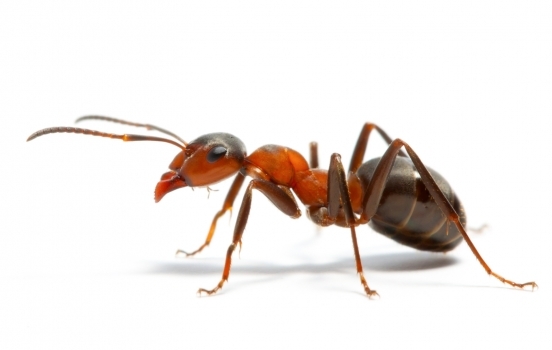 You should keep in mind that some pests can cause serious structural damage to your house. Even though these tips can really make a difference, make sure you know when to call a professional pest control team. In spite of your best efforts to keep your home pest free, hiring a pro may just be the right choice in some situations. Pest control professionals are well trained and familiar with numerous species of pests and their living habits. They know where to look for these invaders and are skilled in removing them from your property. Try to keep in mind that the cheapest option may not necessarily be the best choice, especially if it doesn’t provide the protection you need. If you keep your home clean and do the necessary repairs, you can help ensure that the pests will stay away from your home – but there are never any guarantees. Sometimes the pests come anyway and they have to be removed.